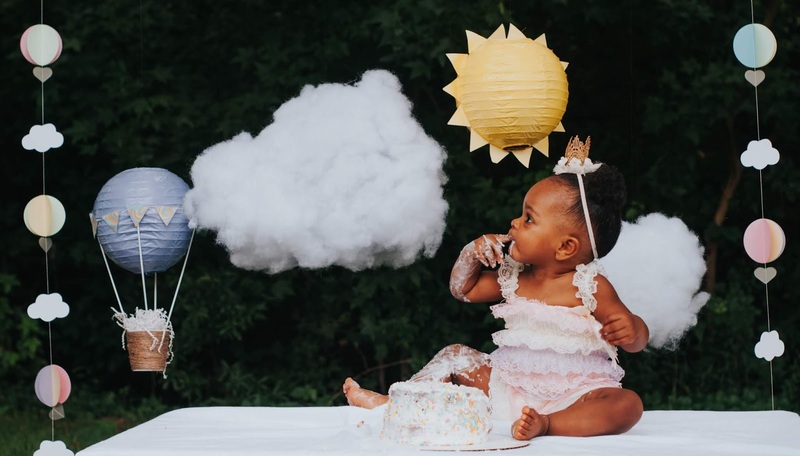 It's no secret that I love taking photos of McKenna and her 1st birthday cake smash photos were no exception. If you follow me on Instagram (and if you don't, what are you doing?!) you've probably already seen a few of these pictures. I thought I would share a few more here and how I plan on using these photos for our photo holiday cards with Basic Invite. 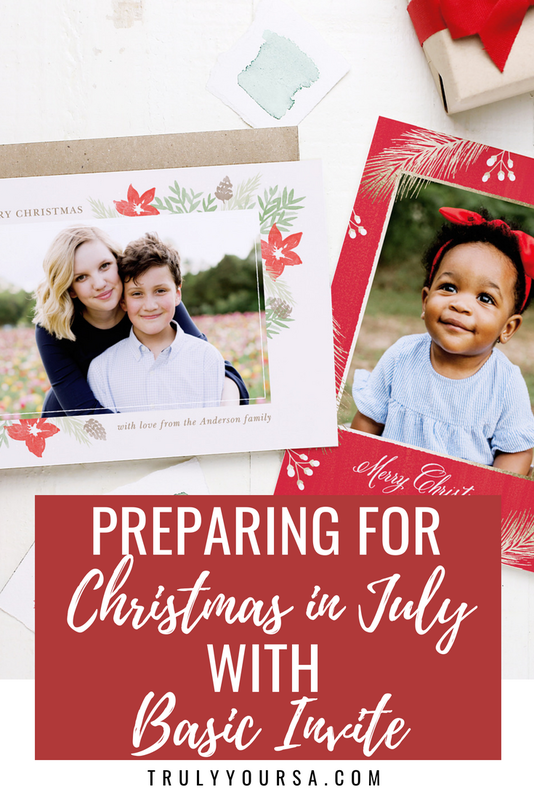 Even though its July it's never too late to get started on this year's Christmas cards using these gorgeous pics! I love these cake smash photos so much I'm pretty sure I'm going to use them as one of our photo Christmas cards this year! My stationery service of choice? Basic Invite! 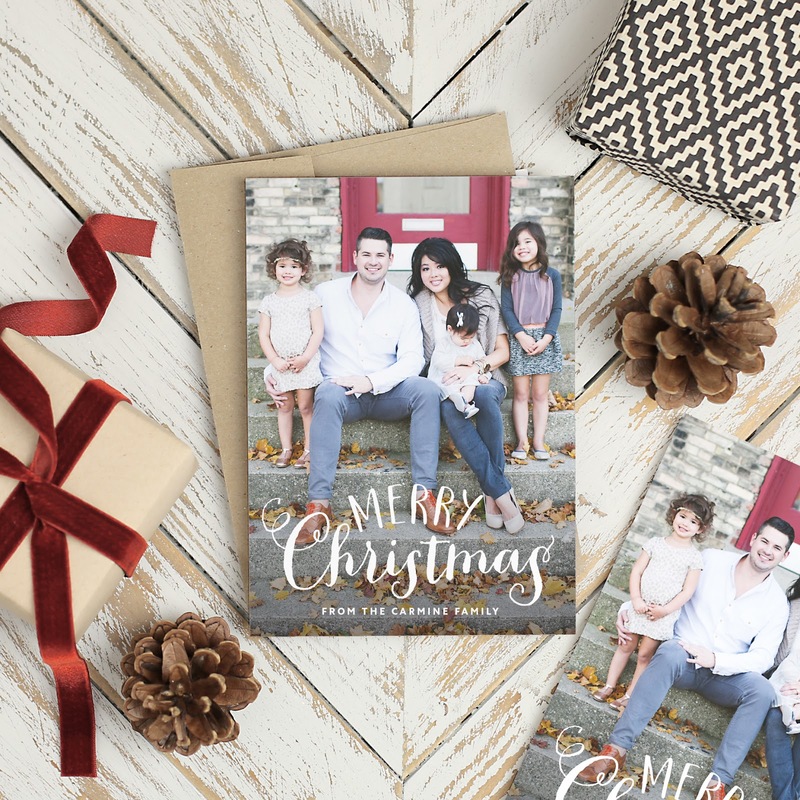 Despite their name Basic Invite holiday cards are anything but basic! They offer almost unlimited colors with over 180 different color options (and 40 different envelop color options) so I can make sure my cards are exactly how I want them. 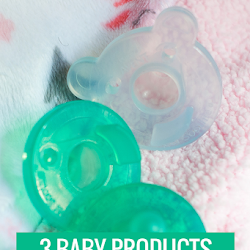 My favorite perk is the ability to order a printed sample of the actual invitation so I can see exactly what my cards will look like and the paper quality before I place an order! 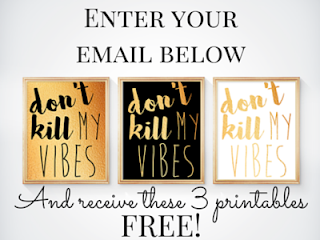 I think these photos would look beautiful with a gold foil accent which is perfect because Basic Invite has gold, silver, and rose gold, flat or raised, foil options. Basic Invite also offers an address capturing service that allows you to share a link on Facebook or any other social media platform to request family and friend's addresses. 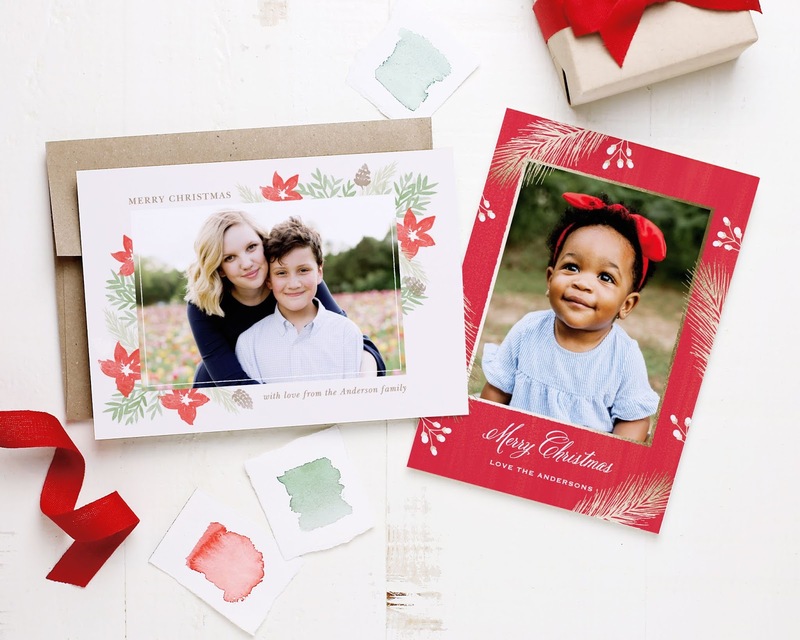 Bonus: recipient address printing is NO additional charge on all Christmas card orders! 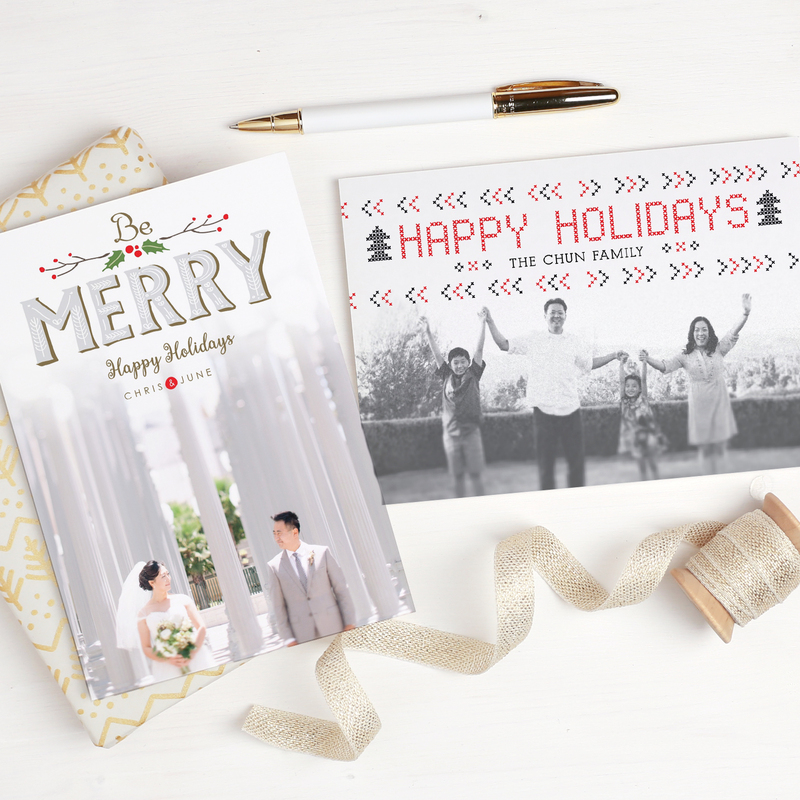 There are so many beautiful card options to choose from, so I'm glad I'm getting started on our holiday cards now. 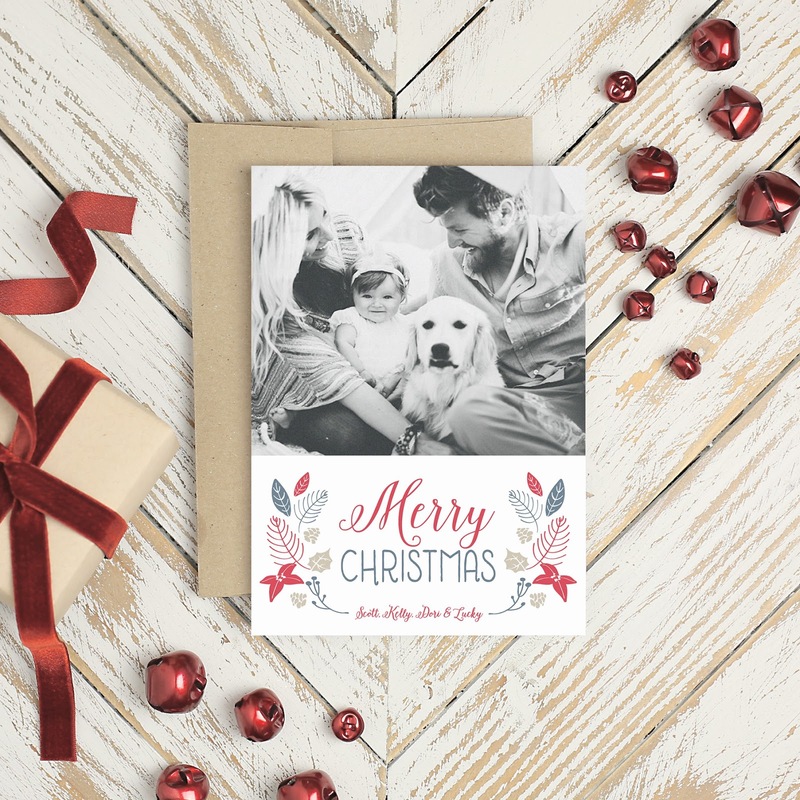 Get a jump start on your Christmas cards now because Basic Invite is offering 15% off with coupon code 15FF51. 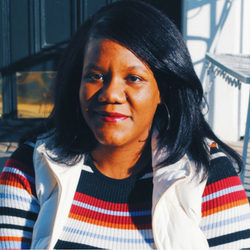 I hope you guys check out their selection of photo Christmas cards and business holiday cards for all of your future stationery needs. 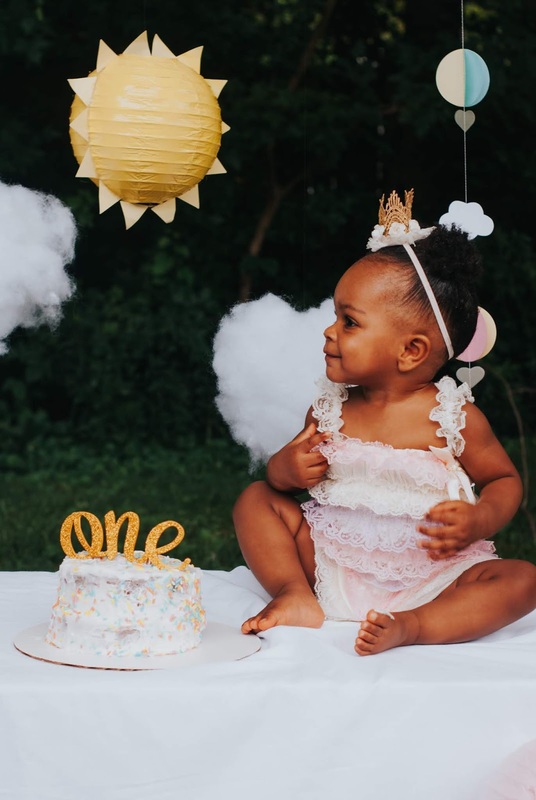 I plan on sharing all of McKenna's cake smash photos in a separate blog post, so be on the lookout for that! Have a great day!